After solving Chapter 31 PPcrossword, We will provide you cheat for PP Crossword Chapter 32 answers, this game was developed by AppyNation Ltd. the famous developer known in word puzzle game. The game has 32 Chapters, each one contains many crosswords built with pictures. Many answers are easy to find but everybody could stuck in one or another pic. Sorry for the mistake in the last update. Now this chapter and all the next ones has been corrected. 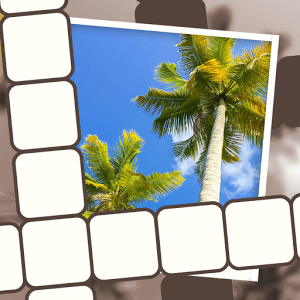 After solving PP Crossword chapter 32, you can jump to picture perfect crossword chapter 33 .